Home » Whiskey » Whisky Lady – An AWESOME August! 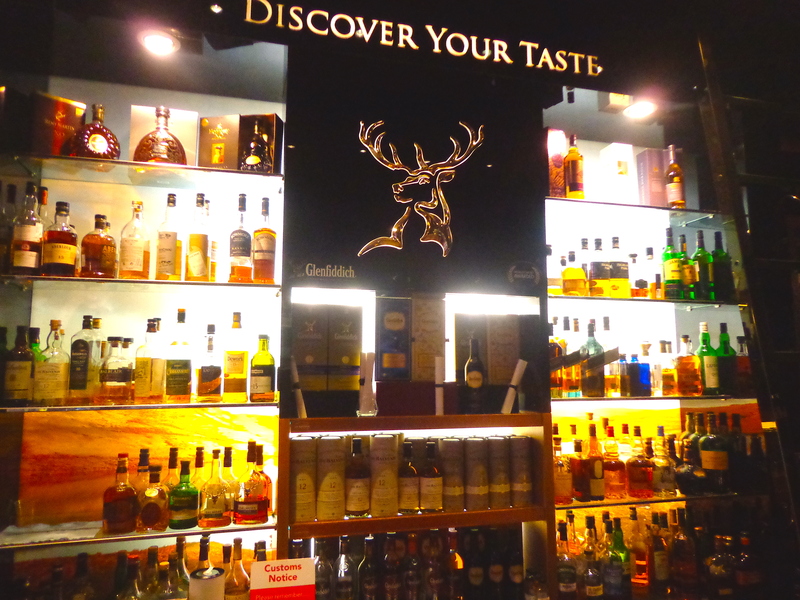 Whisky Lady – An AWESOME August! As slow as July was, August was the opposite for this Whisky Lady! Because… drum roll… Mumbai be warned! We launched a ‘Whisky Ladies‘ gathering to have some dangerously fun times enjoying our favourite whiskies! Bowmore 21 year 51.5% – An exceedingly decent dram but at such a price?? Cracked open the Canadian samples stash to savour the Bowmore Laimrig 15 year 54.5% – One word – yum! Clearly these are exciting times for this Whisky Lady! With two monthly tasting gatherings, augmented by the occasional visitor from other shores or international jaunts, my sampling adventures just became double the trouble and ridiculously fun! Until next month – Slainthe! 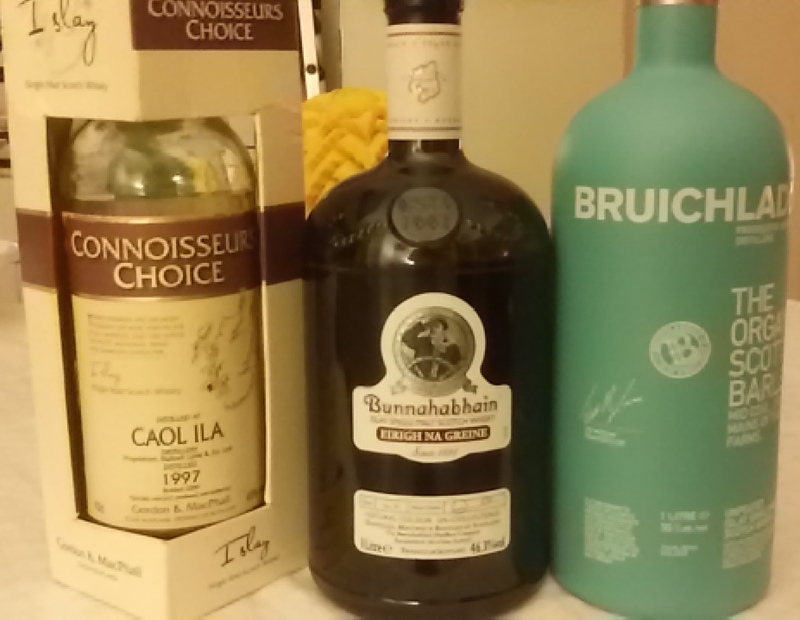 By Carissa Hickling in Whiskey, Whisky Reviews on August 31, 2015 . 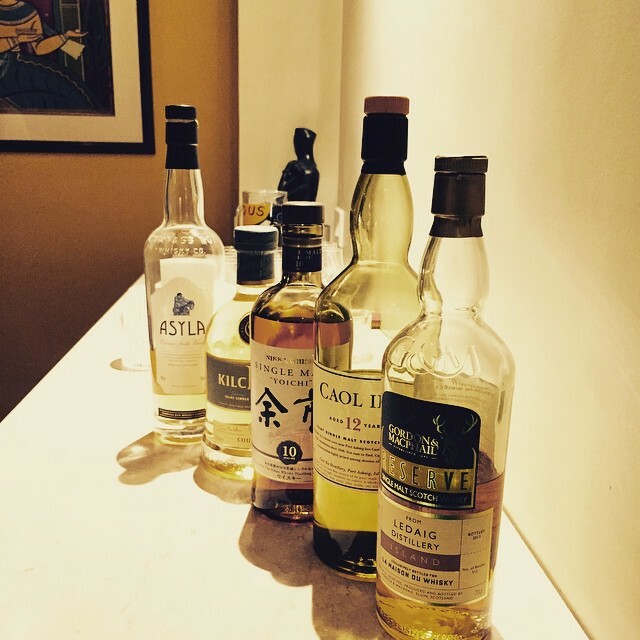 Just in case you missed any Whisky Lady posts in August, Everyday Asia has a summary!